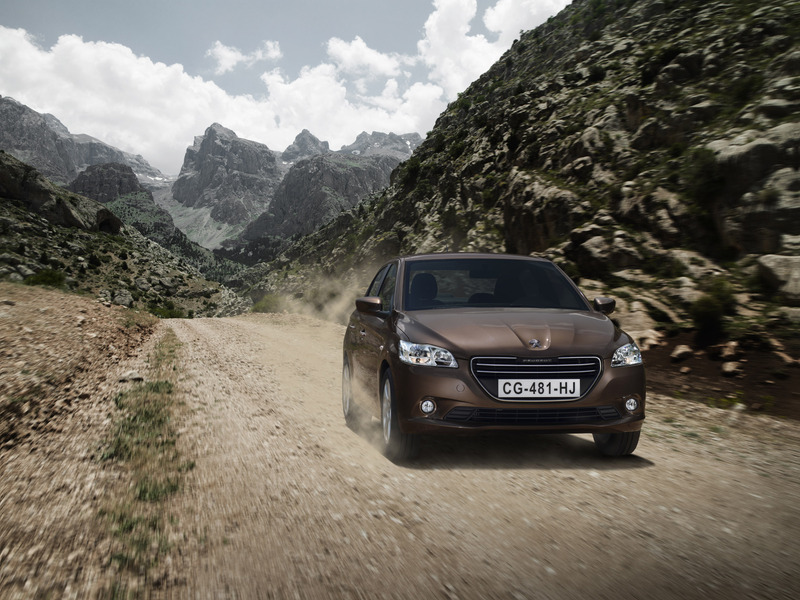 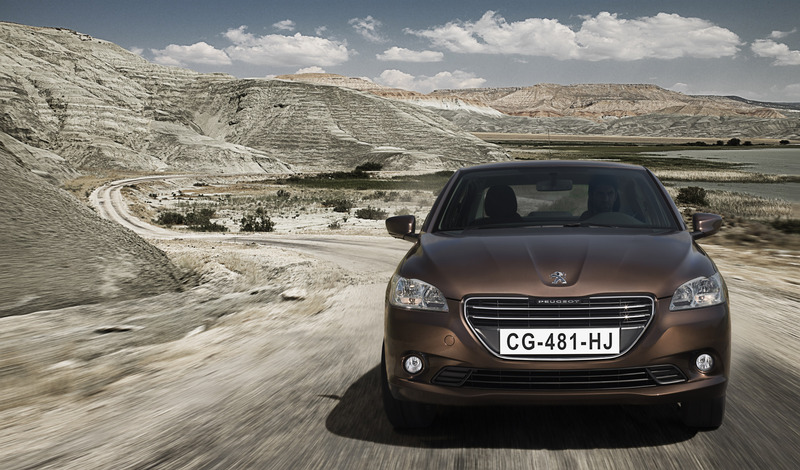 The new Peugeot 301 is a clear illustration of the Marque's internationalisation and demonstrates its desire to conquer new markets. 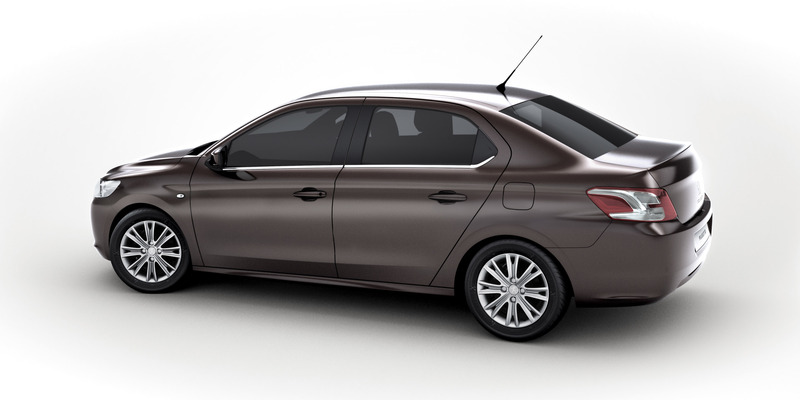 It has been specifically designed to appeal to a wide customer base attracted by four-door saloons which are both accessible and present an enhanced level of status. 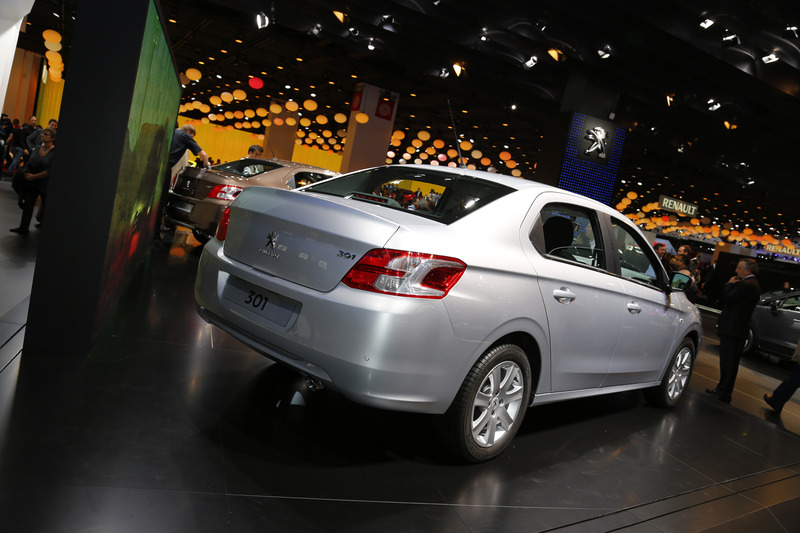 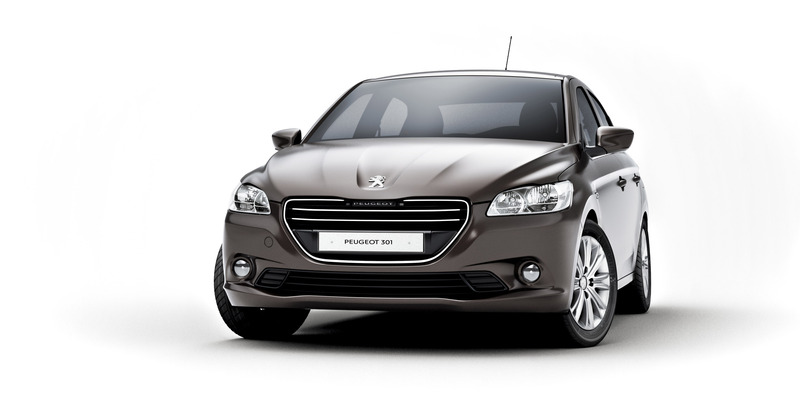 In keeping with Peugeot's desire to introduce cars for specific markets, the 301 is not intended for the UK market. 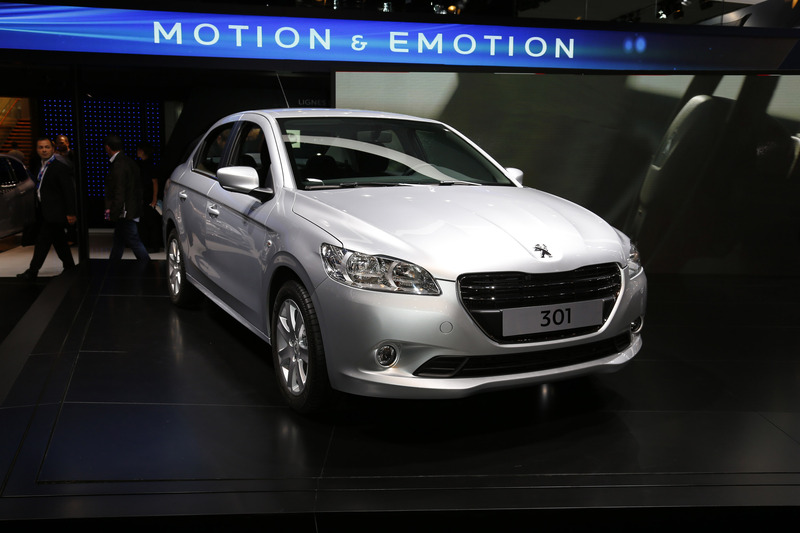 The 301 incorporates the latest stylistic codes of the Marque offering a modern design and character which inspires emotion and gives an impression of strength. 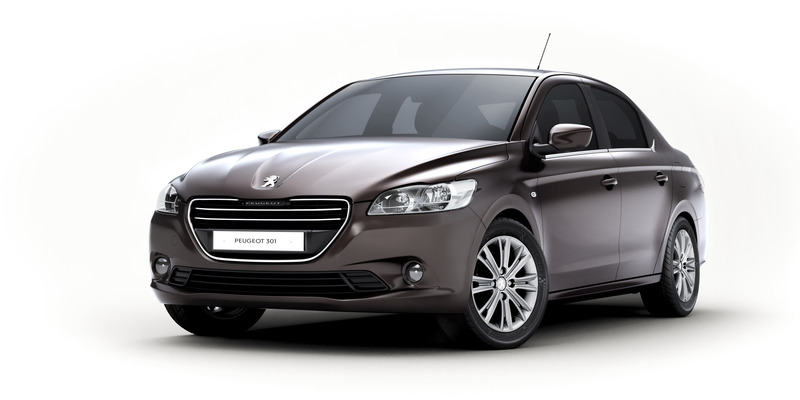 Furthermore, the design of this new car was guided at every stage by the desire to be the best in class incorporating Peugeot's highest quality criteria. 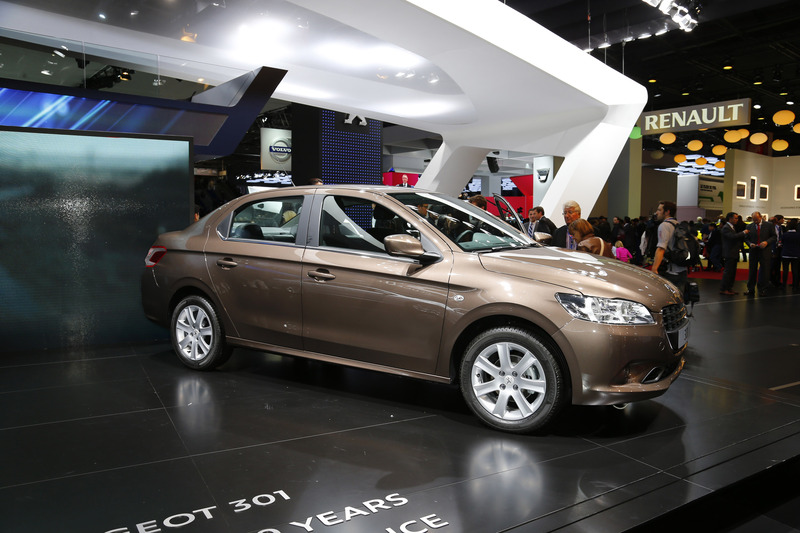 The 301 incorporates modern comfort equipment (electronic air conditioning, MP3 audio system with Bluetooth hands-free kit and USB connection, remote opening of the boot, rear parking assistance, etc), all of which guarantee an excellent level of comfort on board. 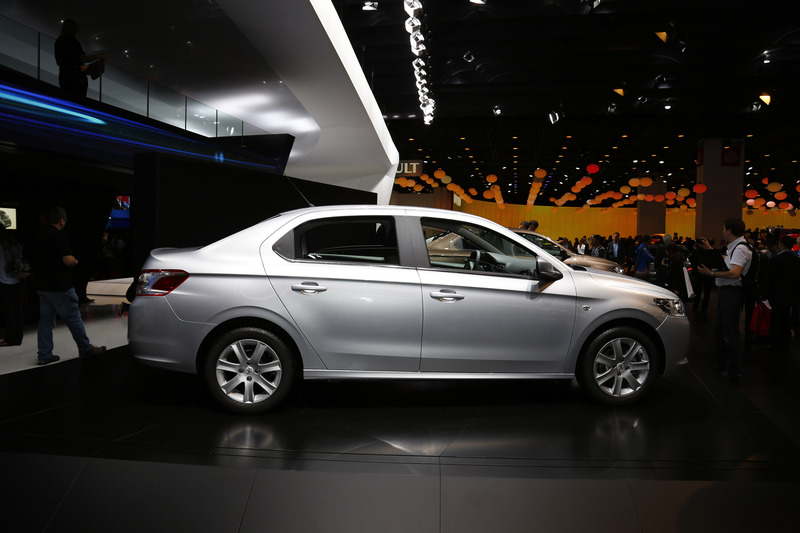 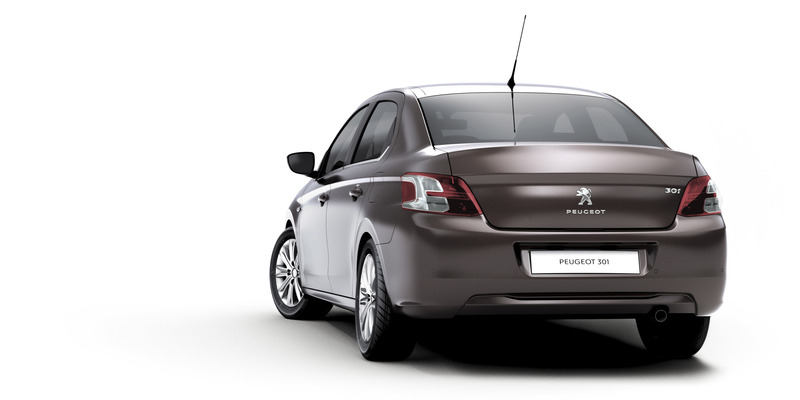 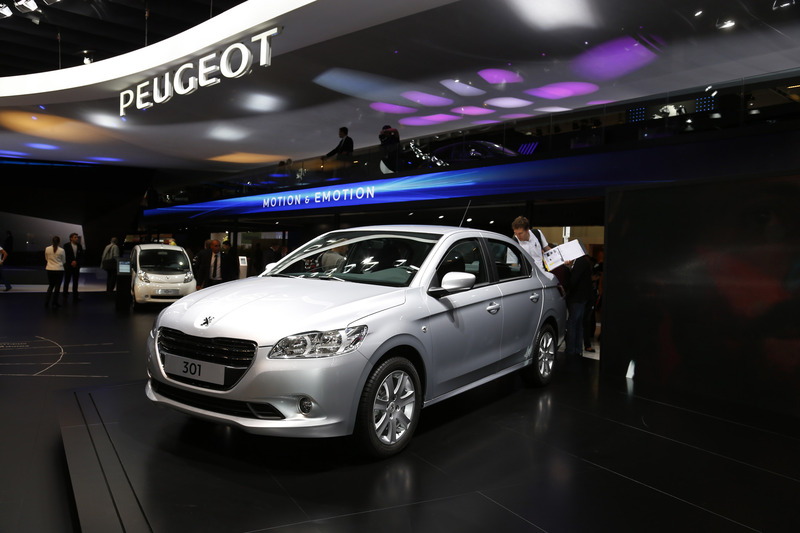 The new Peugeot 301, manufactured in Vigo (Spain), will have its world premiere at the Paris Motor Show in September. 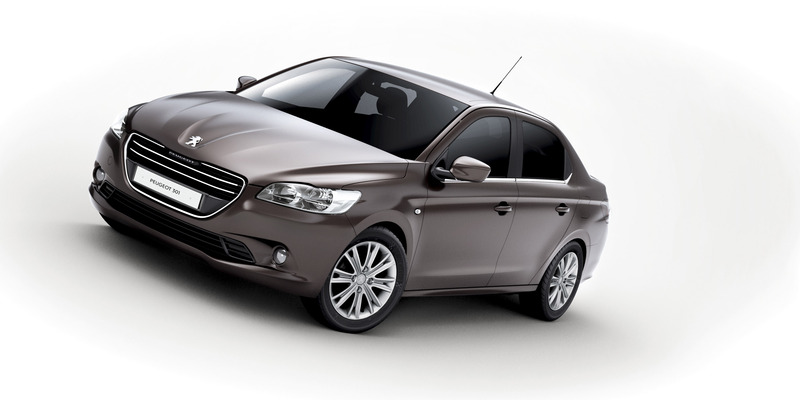 It will then go on sale from 1st November 2012 in Turkey then into Central and Eastern Europe, Russia, Ukraine, Greece, The Middle East, Gulf and African States, as well as in certain Latin American markets.